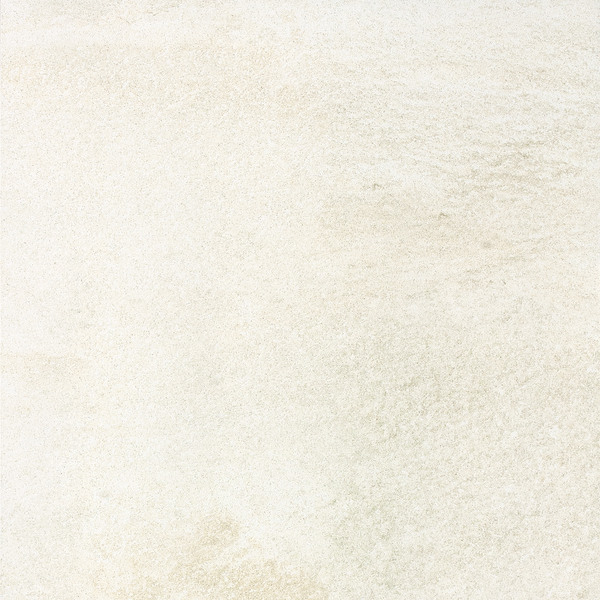 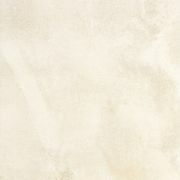 Atlas Blanco from Grespania Ceramica is a porcelain tile consisting of 4 colours in a range of sizes in 2 finishes. 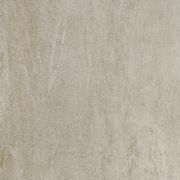 All the above sizes are available in both Natural and Semi-polished finishes. 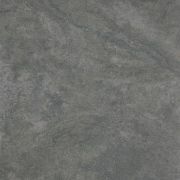 This Tile is also available in 20mm Thickness in Beige,Gris and Black.